The Practice of Living Awareness meditations are brought to you by Spirit Fire. 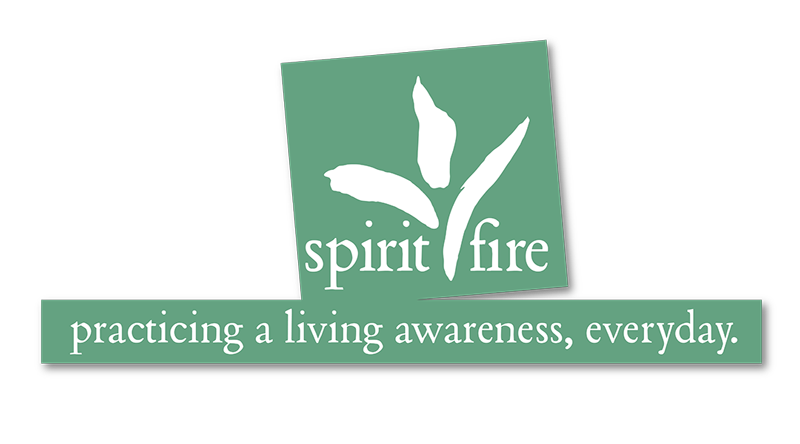 Founded in 2001, Spirit Fire is an educational non-profit whose mission is to cultivate spirituality and educate people on the importance of consciousness in their everyday life. Programs and classes focused on conscious living through awareness. This is achieved by encouraging a deeper, fuller understanding of one’s self. Our classes and retreats are designed to provide you with tools that will help you discover, develop, and refine that awareness. Visit our website for more information at www.spiritfire.com.